Hot sun, sweat dripping down your neck, and half dead grass is something you no longer have to worry about on Saturday morning. Imagine being able to have hours of your life given back to your weekend and a year round beautiful yard. With artificial grass, this is now your reality. 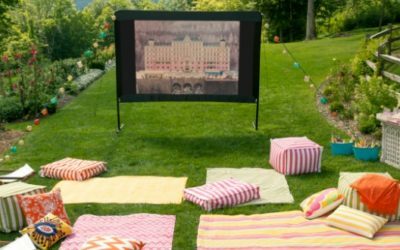 Your yard will always be ready for any event or activity; barbecues, morning yoga, kid games, and pets. 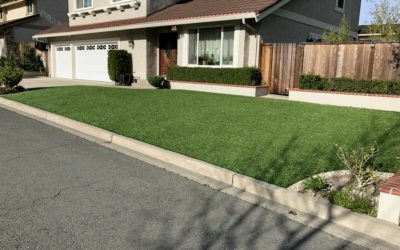 Artificial grass has come a long way since your grandparent’s Astro turf. It is soft, it is lifelike, it is durable, it has longevity… did we mention how life-like it is? 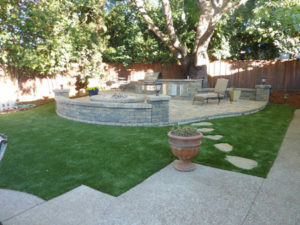 Artificial grass is the perfect solution to making your backyard a place of beauty as well as a worry free environment! 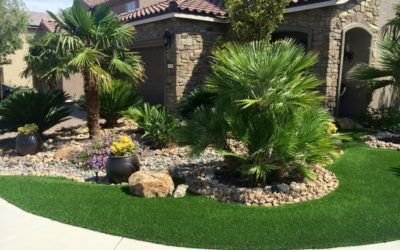 With a wide selection of turf to choose from, you are never limited to just one color or style. We bring you the samples and you pick what you like, with the help of our knowledgeable staff. You can now put your grass anywhere you want without having to worry about how difficult it would be to cut it. It can be installed around trees, rocks, under bushes, on hillsides, yard furniture, and much more. 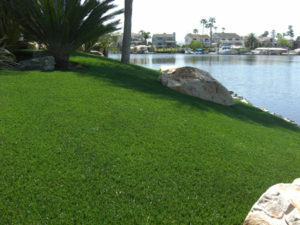 Another benefit you will experience with going green with artificial grass is, well, going green! No harmful maintenance engine emissions, no water use, no waste… in fact, you can check out our NO MORE LIST for a little more insight. Very importantly, we personally check all the products that we use for lead, utilizing an authorized local bay area testing facility. Enjoy sitting on your lawn again without itching, grass stains, or wet shorts. The beauty of this lawn not only lies in is appearance, but with the time and effort you will be saving!